A simpler way to get your collagen internally! These are all in the order that you would use them. For a quick basic morning routine, you'd cleanse and then use your toner, serum and light moisturizer. You can add in exfoliation between cleansing and toning--the soft gommage peel 2-3x per week and the peel pads as often as every day (I'd do the peel pad after the gommage peel). The lip scrub can be used as needed. The eye pads can be applied while you're using your light moisturizer. For your evening routine I suggest cleansing (either oil cleanser, cream cleanser, or makeup removing wipes) and then applying your toner, a face serum, eye serum/gel, and then face oil before your heavier cream moisturizer. My favorite cleanser. Use without water to melt off makeup, then add water to suds up, then rinse. I like using a water wipe afterward to remove any remaining oil before my serum. Amazing at removing waterproof/long-lasting makeup without oily residue. Apply with a water wipe for larger areas or q-tip for more precision. I use these when I want to clean up the face a little bit. 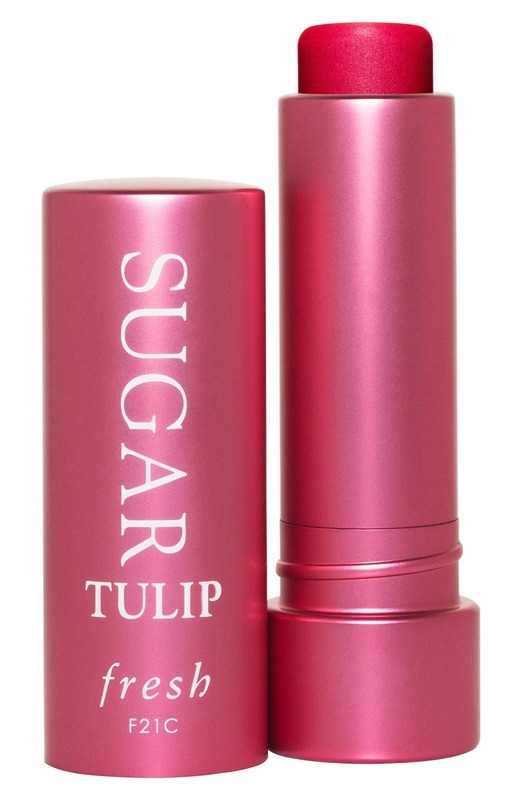 Perfect for getting rid of mascara residue, oil and sweat on an otherwise clean face. 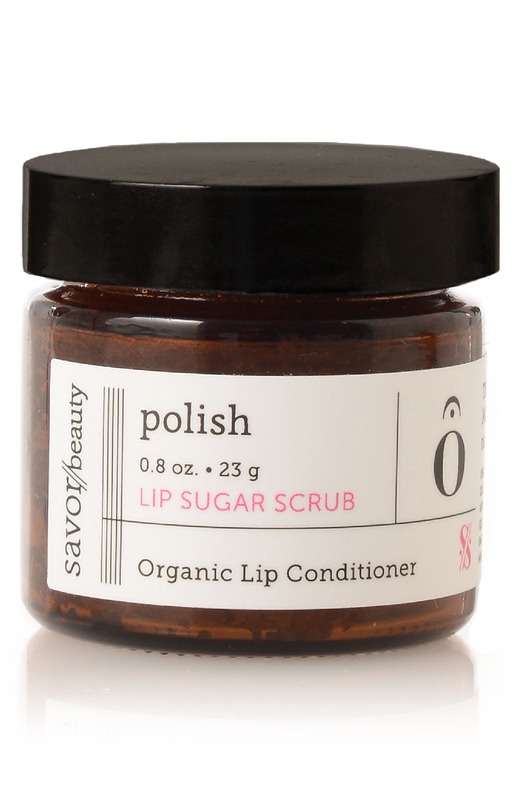 Exfoliate and hydrate those lips! Apply a small amount and massage in circular motion to gently exfoliate dead skin. I'm really excited about these! This will help minimize the appearance of pores, clarify the skin & reduce the appearance of fine lines, wrinkles and uneven skin tone. Use daily on clean skin in the A.M. and/or P.M. Gently apply to the face, neck, décolleté and top of hands (leave on for approximately 60 seconds or up to 3 minutes--not more than that, Angie!!! 😉 Rinse thoroughly with water to neutralize peel and pat dry. Slight tingling after application is normal. 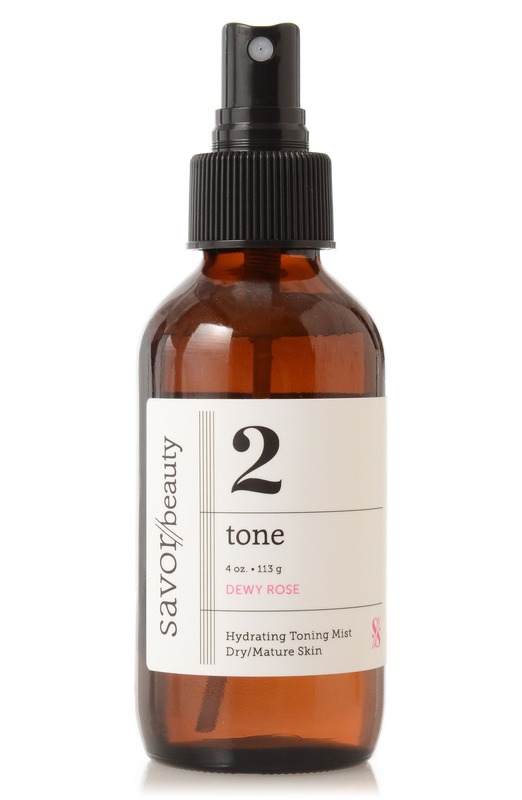 Ideal for those with dry or mature skin tones or those who want to reduce fine lines and increase hydration. Rose floral water smoothes fine lines and helps prevent wrinkles while improving skin's absorption of serums and creams for a dewy glow. Mist 3-5 times, then follow with serum. This is a really amazing deal ($50 off!) and it has a cleanser, serum and lighter moisturizer for your morning routine. I love the hyaluronic acid benefits! Put these on in the morning after cleansing for ten minutes before applying makeup! 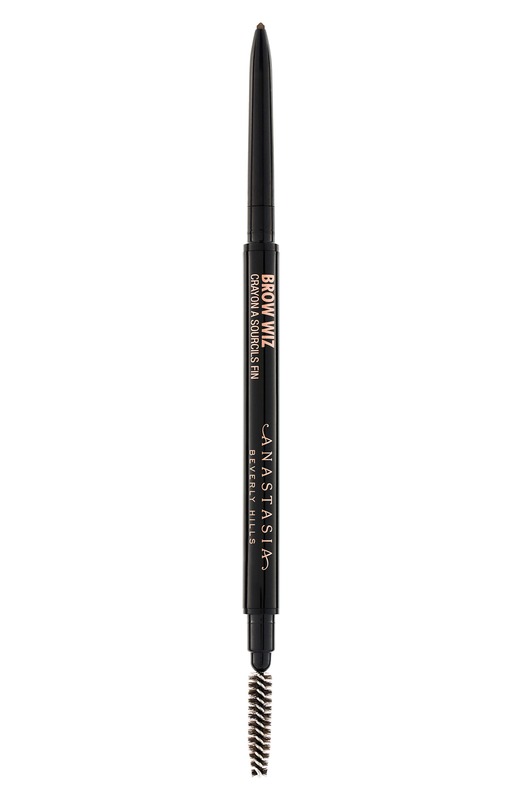 These are probably similar to your Clinique ones; I love their thickness and formula. 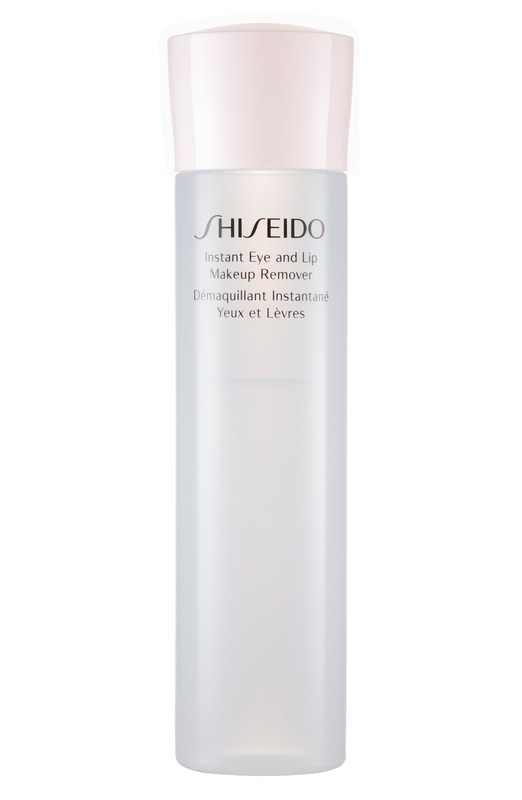 Quick, gentle, effective makeup remover at the end of the day. Retinol is great for stimulating collagen production and reducing fine lines. The .17 oz bottle is $20, which you could give a try before splurging on the big bottle. Use this in the evening in place of or in addition to moisturizing cream when you're feeling extra dry! Use as part of your evening cream moisturizing routine. This is an alternative to the Algenist cream that has some brightening effects along with hyaluronic acid. Love! 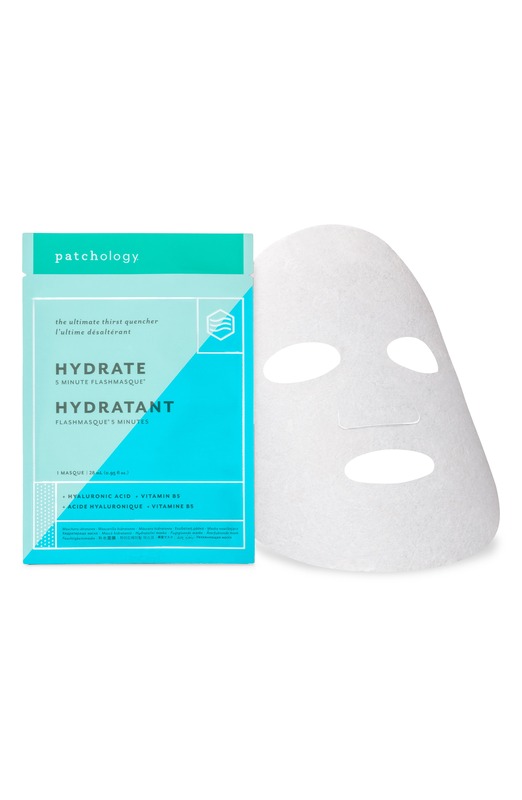 I love sheet masks for boosts of hydration, and these have great ingredients without being too pricey. Apply to cleansed, exfoliated skin in the evening (I like to do it while I'm watching TV) and then pat the rest of the serum into your skin, and use the leftovers in the bag all over your neck, décolleté and hands. I have used a sample of their firming and lifting face cream and I saw an immediate difference, so this might be a useful product for you. I'm super curious about this serum--it has amazing reviews! From the description: 52% youth activating NeuroComplex™ helps to firm, contour, brighten the look of skin; helps stimulate natural cell activity to help restore the appearance of skins elasticity, resilience, tone, and texture. 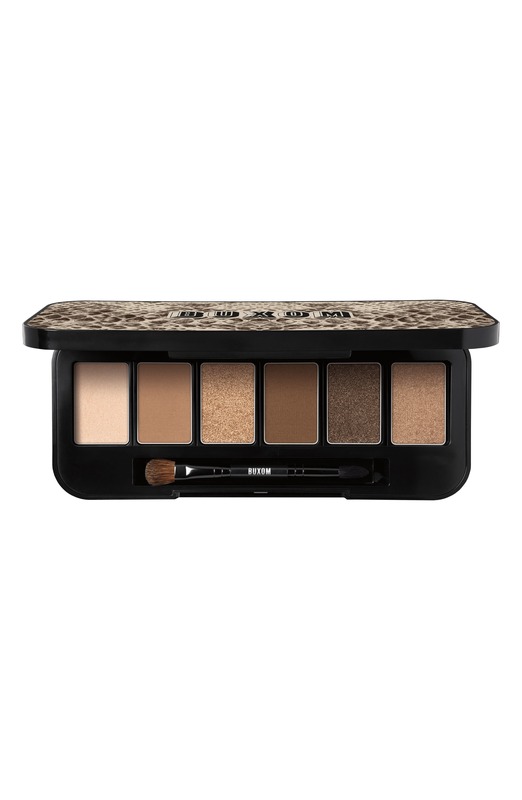 You'll need at least two of these--one for darker colored eyeshadows, and one for under-eye concealer. 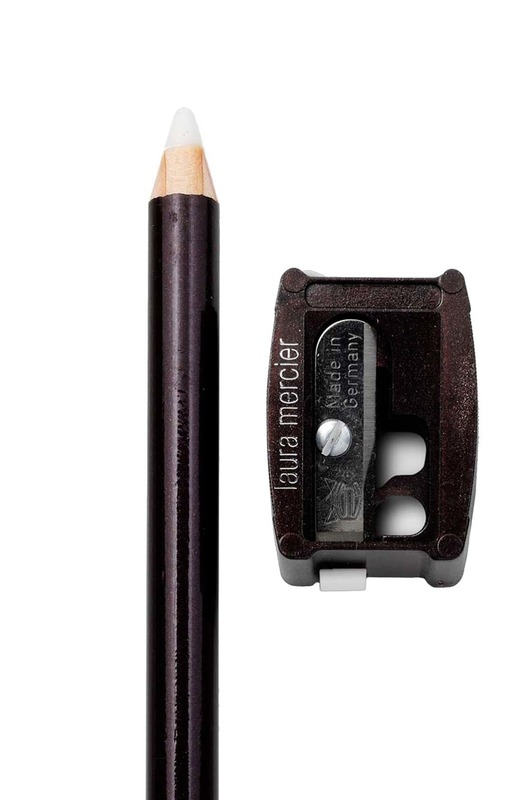 Little stubby brush for blending your eyeliner. You already have several brushes like these that will do, but when you're ready for a new one, this one could be your undereye brush--use the flat side to apply the hydrating primer, and then the fluffy side to apply concealer. Stippling brush to apply contour and bronzer. 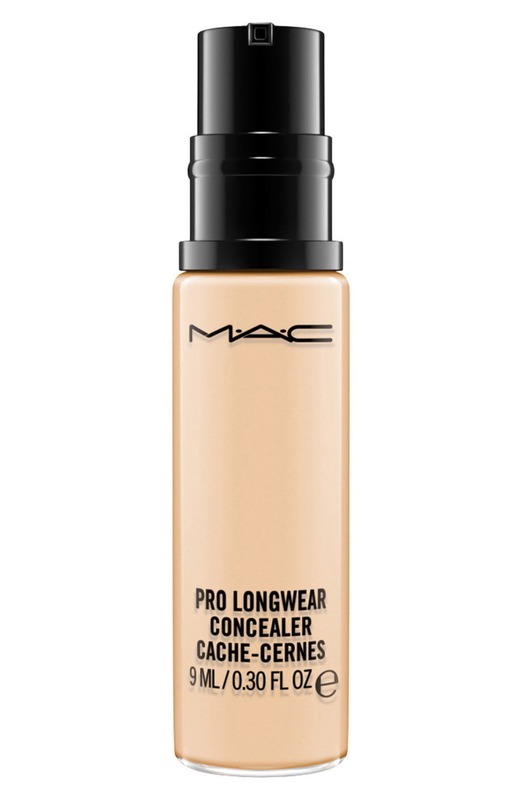 An alternative for applying contour. A bit redundant, but this is for blush! I think it's a good idea to keep your contour/bronzing brushes separate from your blush brush, otherwise you can end up with pink all over your face, ha! All of the following makeup is in the order that you will apply: face primer, eye primer, eyeshadow, eye liner, foundation, concealer, under eye hydrator, under eye concealer, mascara, contour, bronzer, blush, lips, setting spray. This is great for counteracting dull, sallow tones. 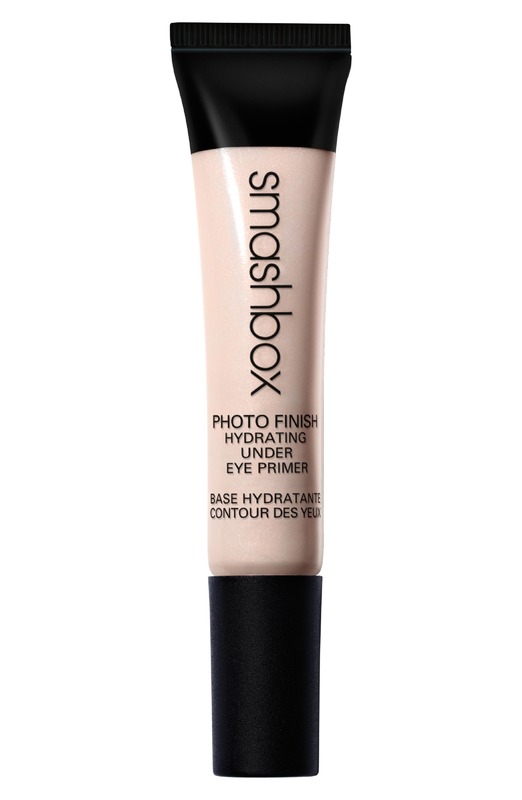 Apply a thin layer with a foundation brush all over the face after moisturizer, let set before applying foundation. After the radiant primer, apply this with your fingers to any places on cheeks, nose, forehead, chin where there are visible pores. Don't use too much and make sure it is really worked in. Apply a dab right under your eyebrows and then smooth all the way across and down to the crease with a smooth concealer brush. This is your primer for the upper lid area. 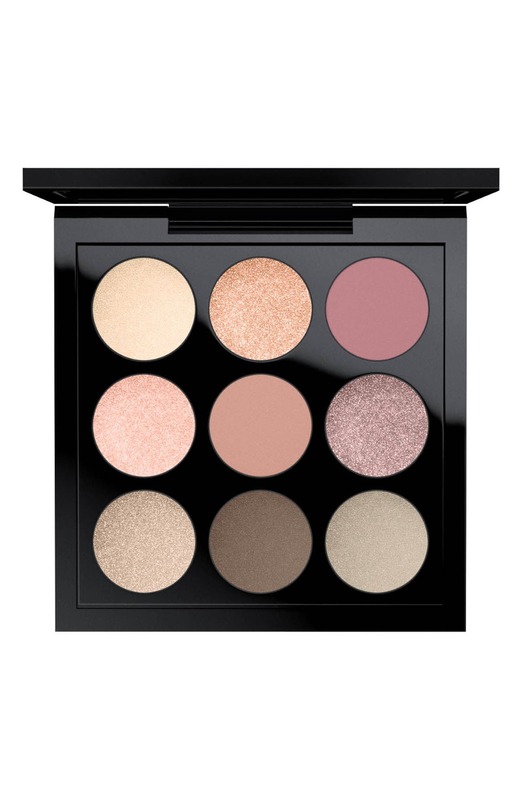 You can use this as base for powder shadows or by itself. You can smear a dab on your eyelid and blend with your finger, or if that seems to be too much product, just use a finger or flat concealer brush to pick up a small amount of product and then transfer to eyelid. Only go up to the crease of the eyelid. An alternative base when you want to go more for a golden look. I chose four different eyeshadow palettes that could all work for you. 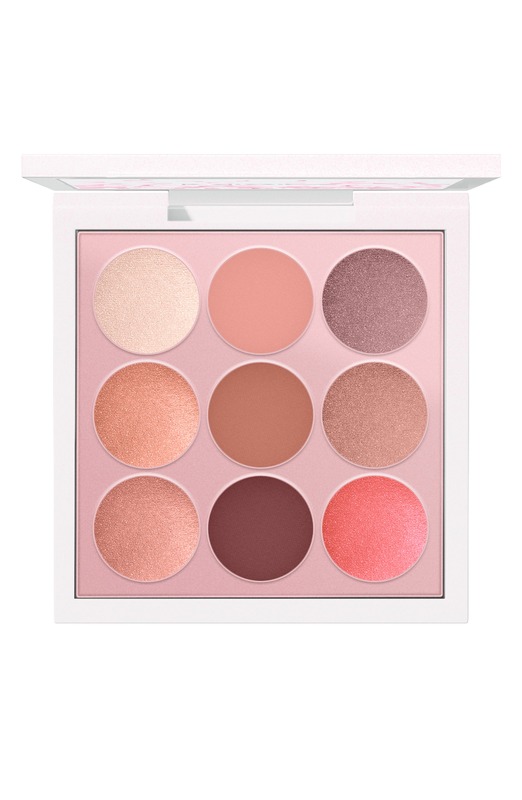 Some of them have more neutral/golden/brown and others have cooler pinks and warmer pinks. 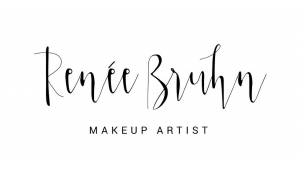 All of them have a combination of matte and shimmer, with the lighter colors being just right to have in your tear duct and brow bone. You can have fun with just one, but later on if you purchase more, feel free to mix and match and come up with your favorite color combinations! Use fluffy brushes, just a light tap into product. Lighter color in the tear duct area and up under the eyebrow. Mid range color in the crease and middle of the lid, darker color on the outside (not too far!) and tapped toward the middle. 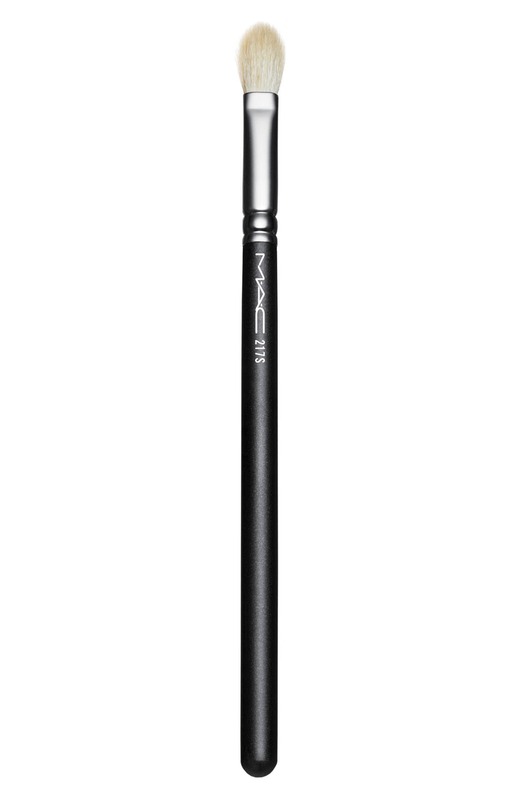 Use stubby brush to apply this to your lash line. 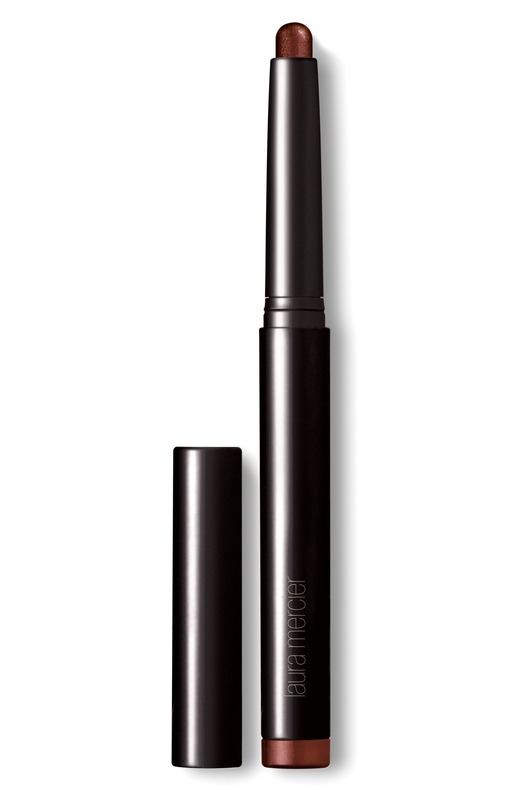 Lift lid with one hand and apply liner thicker on the outer end, and then blend and soften, sweeping from the outside in. 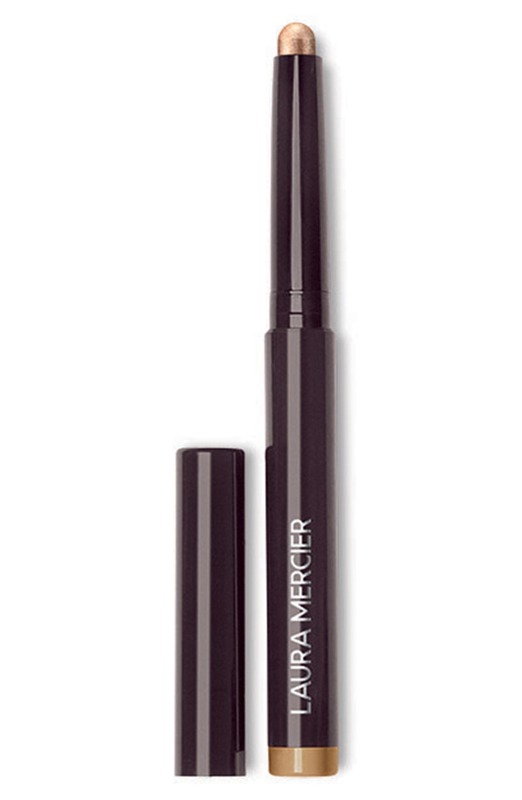 An alternate off-black liner color when you want a more dramatic look. 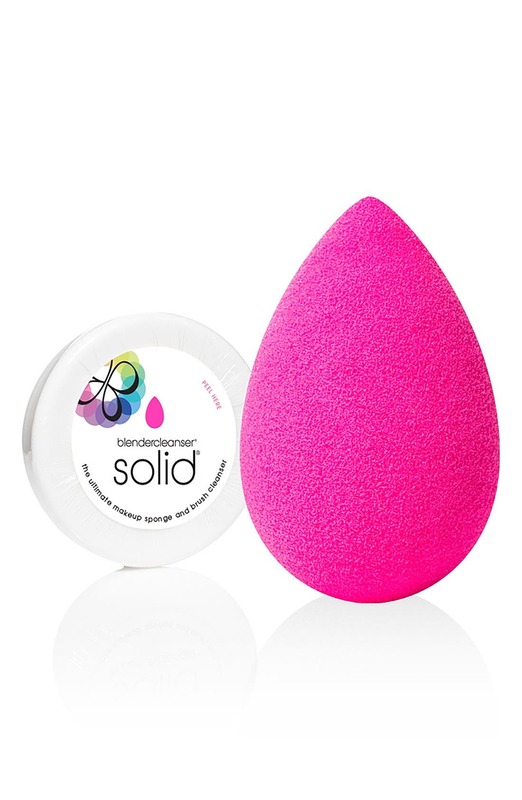 Squeeze some onto your hand, tap onto face with finger, then blend (pat motions) with moistened beauty blender. 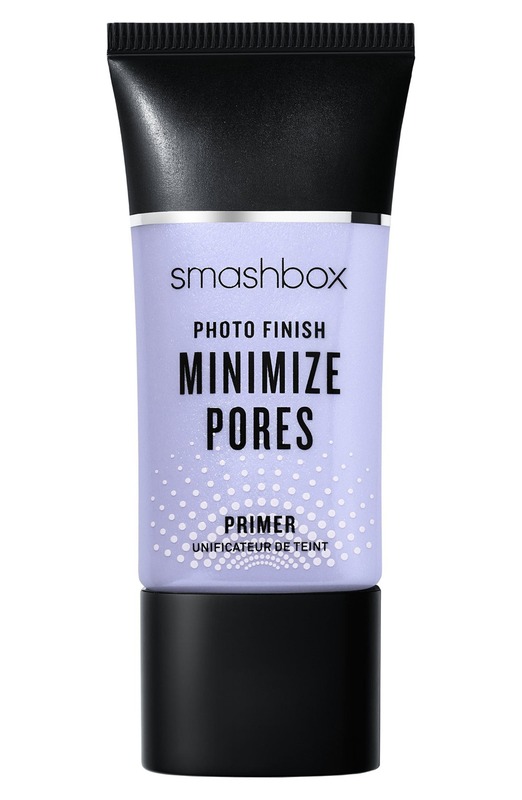 This is a great option for days you want a little coverage but not the whole shebang. It has so much great stuff in it for your skin. Make sure you don't have any heavy oils or creams on your face before using. Squeeze some onto your hand, tap onto face with finger, then blend (pat motions) with moistened beauty blender. Tap a tiny amount with your pinky finger onto a stubborn pimple or red area and then blend with beauty blender. Wait for it to dry before adding foundation to face, or you can apply after foundation. Use a concealer brush to apply around nostrils or on pimples, then tap to blend with beauty blender. Smooth under eyes and wait a few minutes before adding concealer. Smear some onto one finger and using a fluffy brush, tap into concealer and then tap under the eye. Start with very little, as you can always add more. Use a beauty blender to blend into skin with tapping motions. 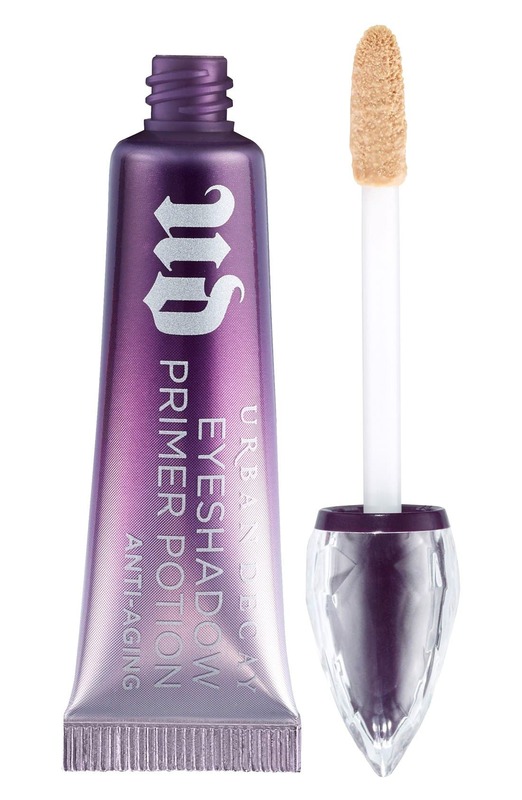 Tap a fluffy brush with this over your undereye concealer to set it if you notice any creasing. You can also use it on days that you might get oilier than usual--sweep lightly with stippling brush around nostrils or t-zone area. This is a great water-resistant, tubing mascara that will add volume, length and curl. It also has botanicals that will moisturize and add strength and resiliency every time you use it! This is the one I tried with you (the one I was wearing). 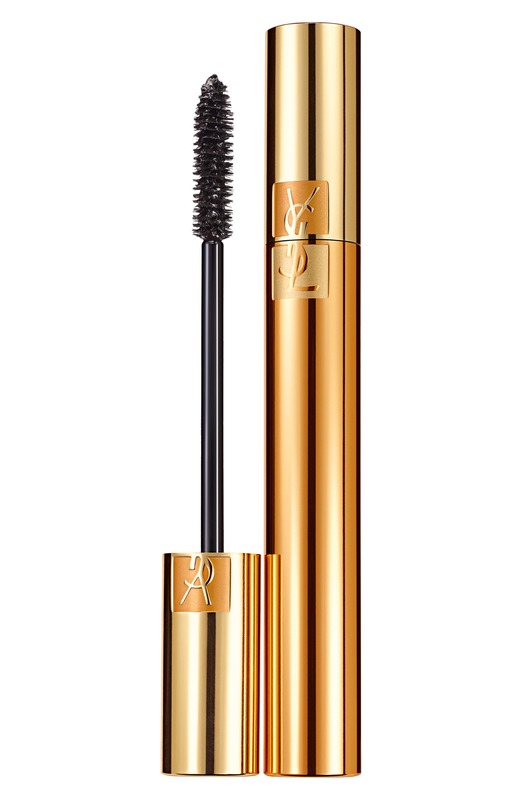 Make sure to wiggle at the base of your lashes before lifting through. You can sweep across the ends of the lashes to add length as well. Use side edge of pencil to create small hair-like strokes in sparse places. Then use the spoolie side to brush through. 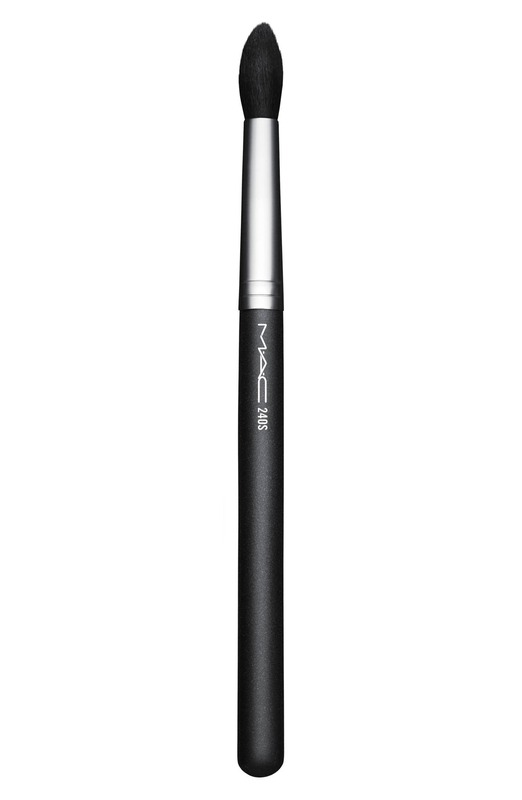 Use the stippling brush (pinch to make a tighter line) or an eyeshadow fluffy brush directly under the cheekbone, under the jawline, around hairline. Blend any harsh contrast with a beauty blender. 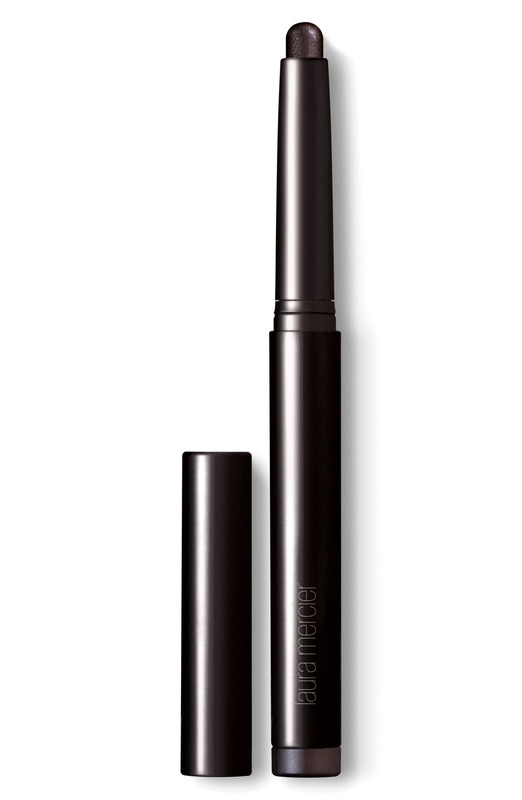 Use a stippling brush (not the brush they include!) 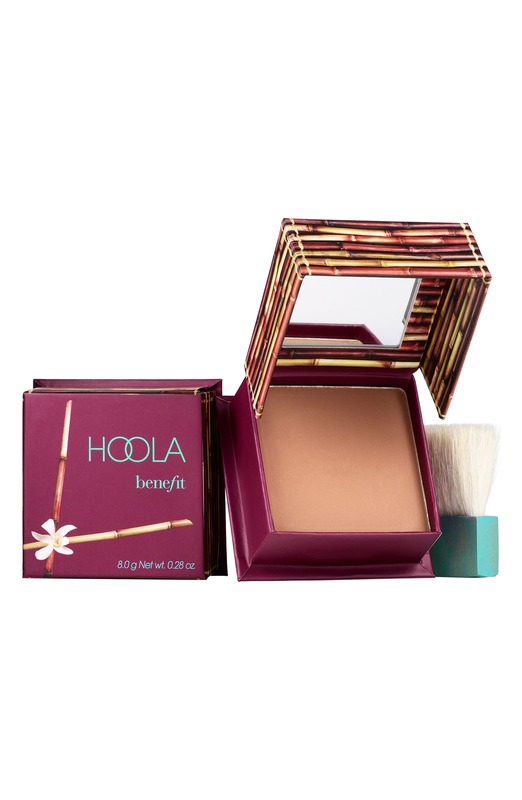 to tap on product, and then sweep along cheekbones, temples, forehead. When you have a little less product on brush, sweep along cheeks and nose. This is such a cool product because you can choose to use one or more colors at a time! 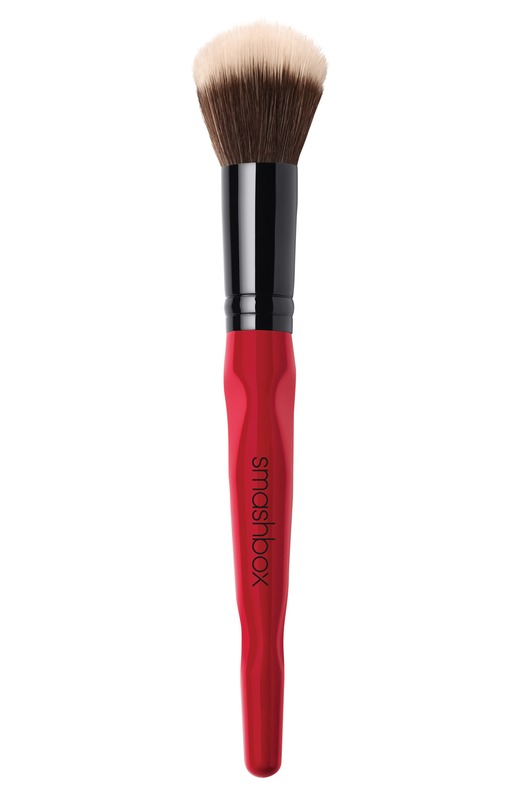 Use blush brush to sweep from apple of the cheek up to your sideburn/temple area, like an upside down apostrophe. 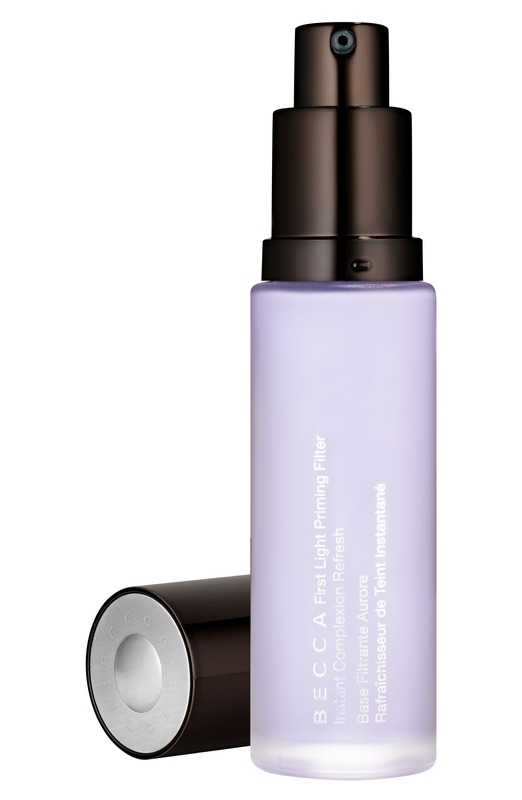 This is a more sheer product that will provide a splash of color with spf 15! 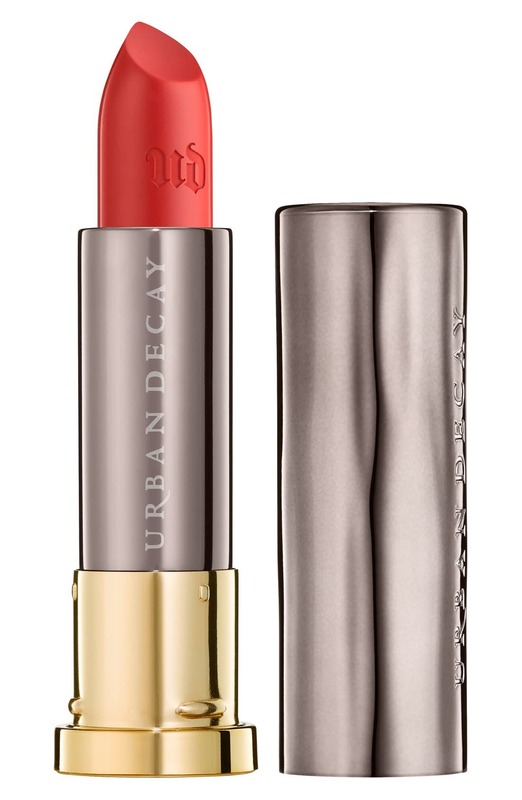 This is the closest I can find to the one you loved from your lesson--it's such a fun coral color! Another fun alternate--hot pink for your saucy days! These have lots of great stuff for your lips--hydrating and anti-aging oils! Any of the colors would look great on you. These are a fun sparkling addition on top of your lipstick or alone. The white one goes right in the middle of your lips to make them appear plumper, and the other sparkly ones can be added across the whole lip. 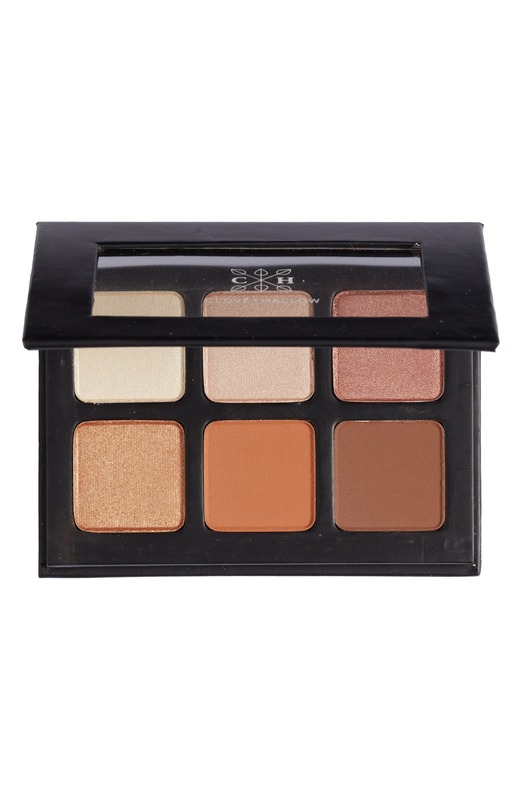 The non-sparkly ones are great every day colors when you're wearing more neutral eyeshadow. Line your lips with this so your lip color doesn't bleed. Spray with a sweeping “T” motion and then an “X” to get full coverage of your face. Angie, I hope that this is helpful for you! Please let me know if any links aren't working, or if you need clarification on products/application/anything at all. I'm always happy to add extra products when you feel you need to address any concerns or just to add more fun options!